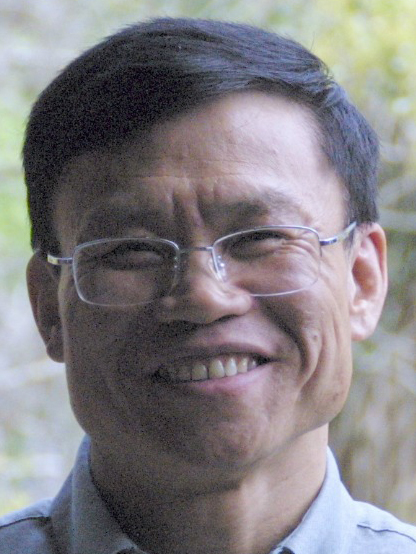 Zhong-Ren Peng studies the emerging field of adaptation planning for climate change, as well as transportation and land use planning. Peng’s research on planning for climate change mainly focuses on vulnerability analysis, economic analysis, and development of adaptation planning tools for sea level rise and storm surge, which are important for the resilient coastal areas in the State of Florida and the world. Peng also uses modeling to study the interaction of land use, transportation, and the environment. He has been awarded funding from the National Science Foundation, NOAA, Florida Sea Grant, and Florida Department of Transportation. Peng has been actively producing scholarly publications. Since 2010, he has published 30 refereed journal articles, as the leading author or the corresponding author with his students, in top journals such as International Journal of Geographic Information Science, Journal of the Institute of Transportation Engineers, Journal of Transport Geography, Atmospheric Environment, and International Journal of Environmental Science and Technology. In addition, he has published four book chapters, three of which as a lead author, centered in his two research foci. Peng was honored to be invited as a keynote speaker in September 2011 at the European Forum (Alpbach, Austria), a prestigious Forum in Europe, and the “City” International Conference at Shanghai, China in November 2011. He organized two international conferences (The Fourth and Fifth International Association for China Planning (IACP) Annual Conferences) in Shanghai in June 2010 and Beijing, China in June 2011, as the Chair of the Board of Directors of IACP.